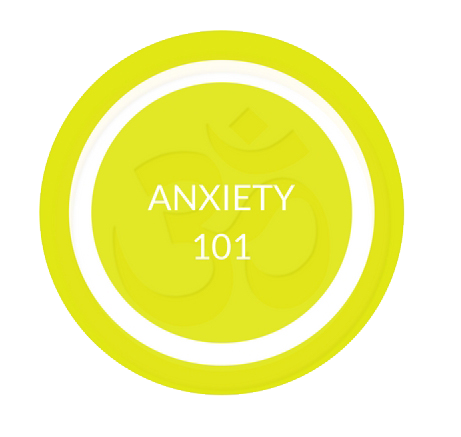 This is a short introduction on the holistic approach to dealing with anxiety. The definition of yoga. It’s not just about poses! 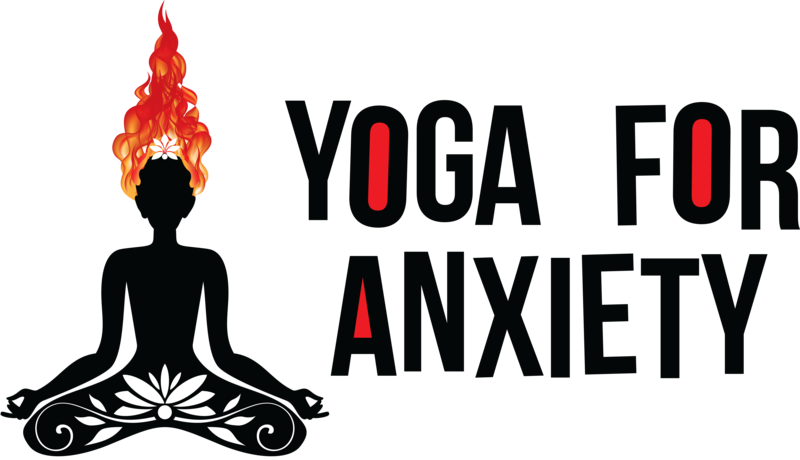 The background of how the Mindful Yoga for Anxiety came about. How we approach and deal with anxiety. A workshop for teens, yoga teachers, counselors, school teachers, therapist and professional working with teens. 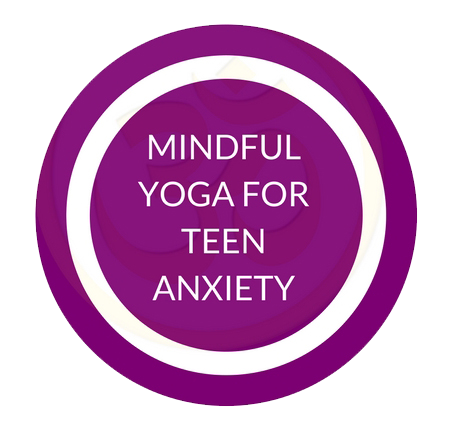 Learn breath, EFT (Tapping), mediation and asana (yoga poses) that you can teach a teen to manage their anxiety. Teach teens resilience in moments of anxiety, depression, panic attacks and high functioning autism so that they are able to handle stress in a holistic way.